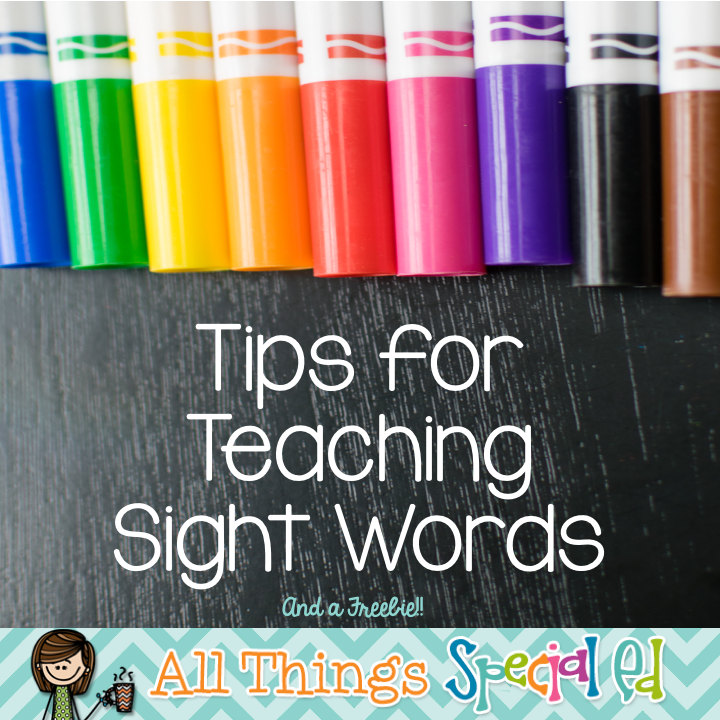 Tips to Teaching Sight Words (and a freebie) - All Things Special Ed. Sight words! They are so important for our students to learn to become stronger readers. 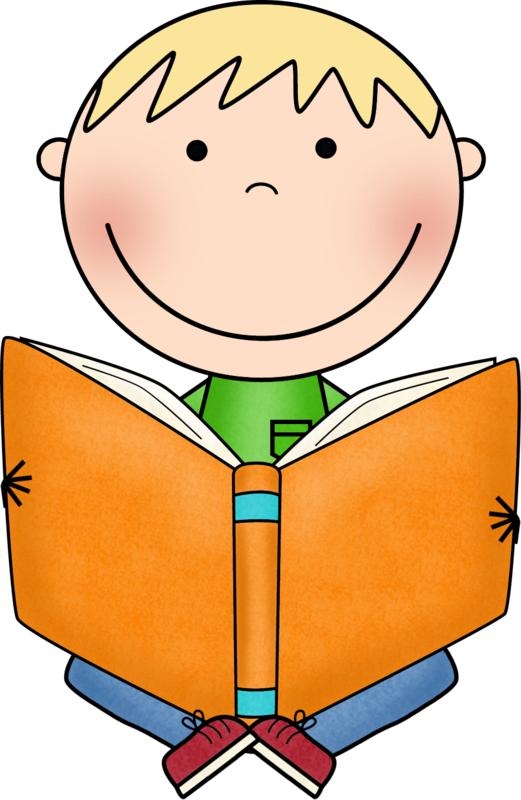 What are some ways to engage your students into learning and reading sight words? Here are some different ways to teach sight words. 1. The student needs to see the word and say. I like to introduce 3-5 words and keep working on those until mastery and introducing new words. Start with one word and have them repeat the word after you and spell it allowed. 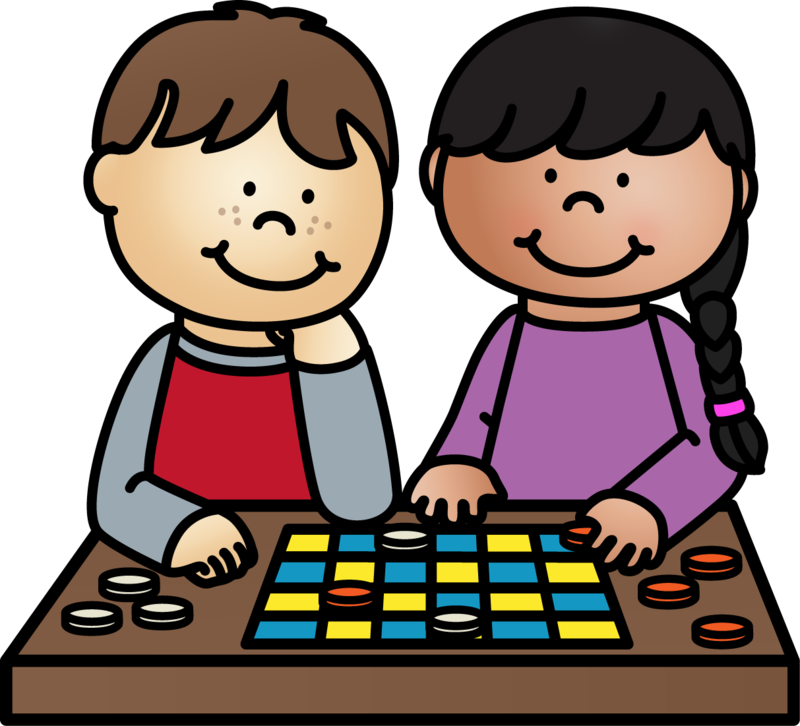 Tip: have them listen to the word and then say the word, teach through repetition, teach in context, teach with music and with games! 2. Spell them- writing it down helps us to lock it in our memory so I have my students use different ways to spell the words. 3. 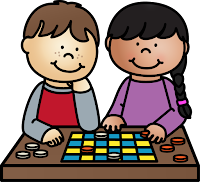 Games- what is more fun and engaging then learning to read and master sight words than through a game! There are so many sight word activities on Teachers Pay Teachers. Here are a few freebies I found to get you started!There are also lots of great games out there you can purchase as well. Sight words are so important to learn and is part of a balanced literacy approach. These words are the most frequently used words in our text so knowing these words are essential. Also many of these words are not words that you can sound out. 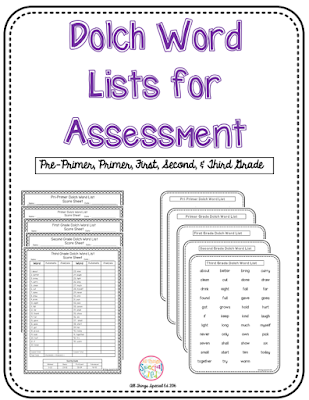 There are different lists out there so if your district or school doesn't have a list that is required, Dolch Sight Words and Fry's are widely known and easily to obtain, just try googling it! Thank you for stopping by! 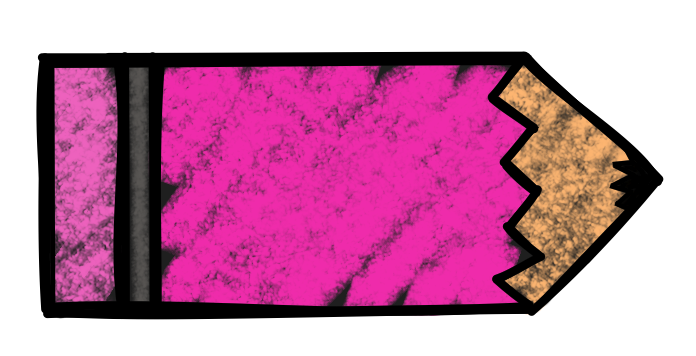 I will be blogging more about literacy so stop by soon!